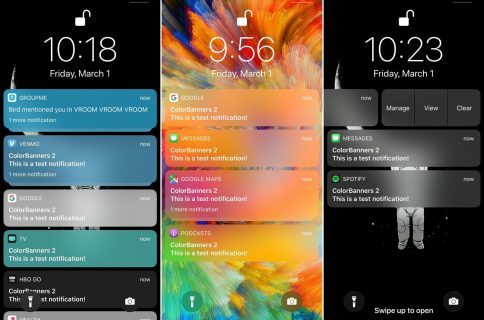 Dark Mode jailbreak tweaks have become quite the hot commodity among iPhone and iPad users, especially considering how Apple officially supports the feature on macOS. 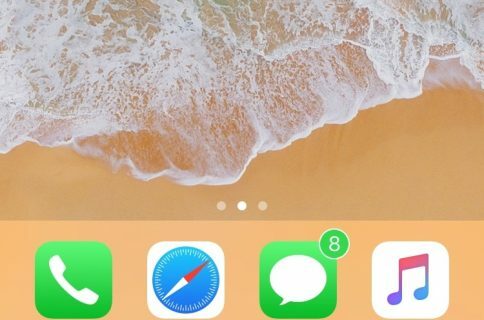 But wouldn’t it be nice to have a reliable all-in-one solution for all your apps and user interfaces rather than installing several jailbreak tweaks to achieve the same result? 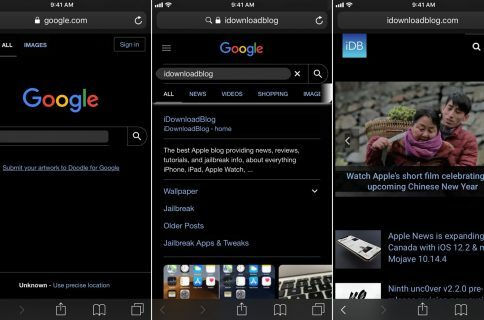 While most Dark Mode-centric jailbreak tweaks stop at darkening the UI of your apps, Nightshade takes things a step further by providing you with blackened web pages in Safari and darkened notifications and widgets. 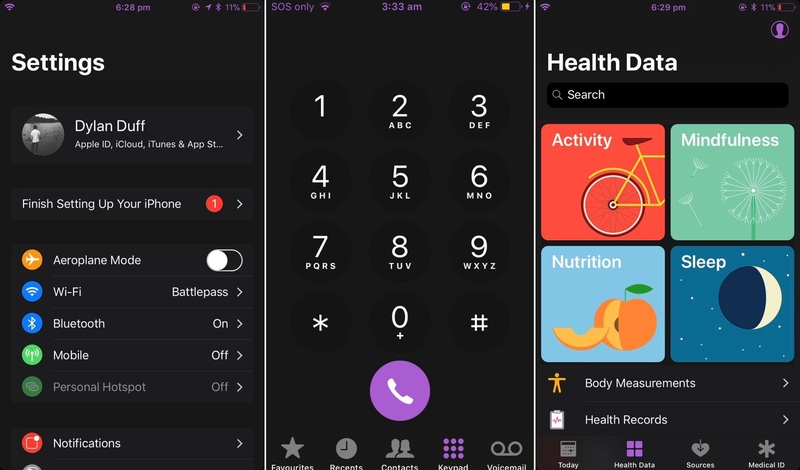 We particularly like this concept of one-stop-shop regarding Dark Mode because there are just too many different Dark Mode tweaks in Cydia and no one wants to install them all when they can just install a single tweak to do everything. As of this writing, Nightshade is in its “Early Access” stages, which means its feature set is subject to change before the initial release. 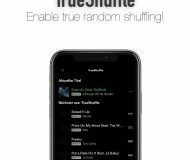 Nevertheless, the developer assures us that it’s nearly finished and will be taken out of its Early Access stages soon. 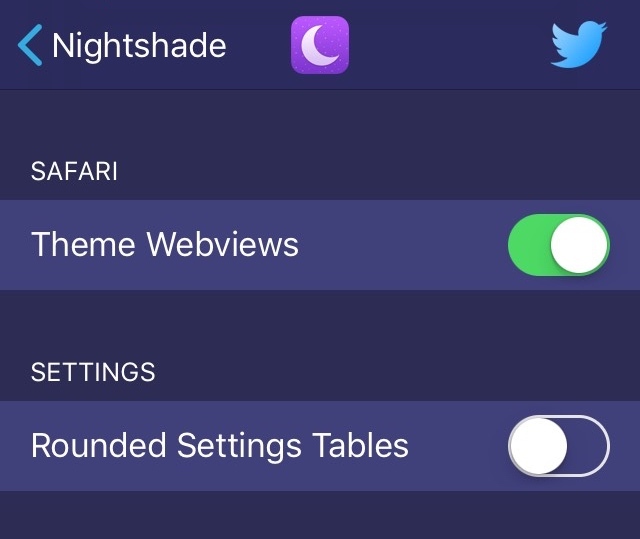 If you’re interested in trying Nightshade, then you can download it for $2.00 from Cydia’s Packix repository. 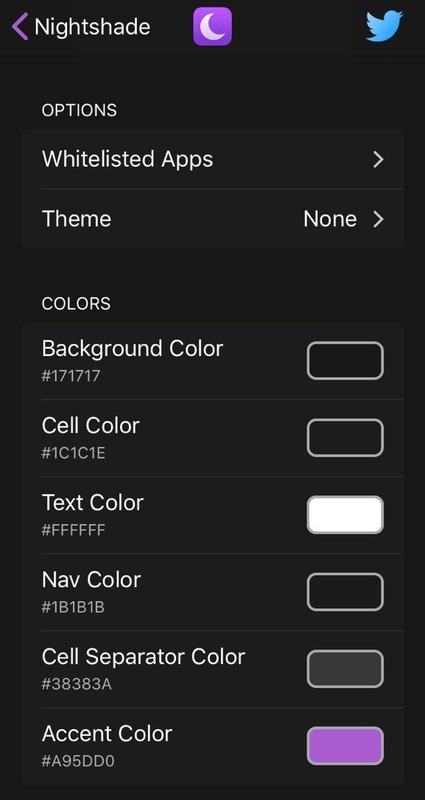 The developer also provides a Lite version of Nightshade for free from Cydia’s Packix repository if you’re interested in trying it out beforehand. 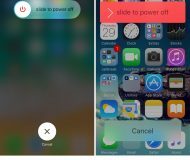 Both tweaks are intended for jailbroken iOS 11 devices. 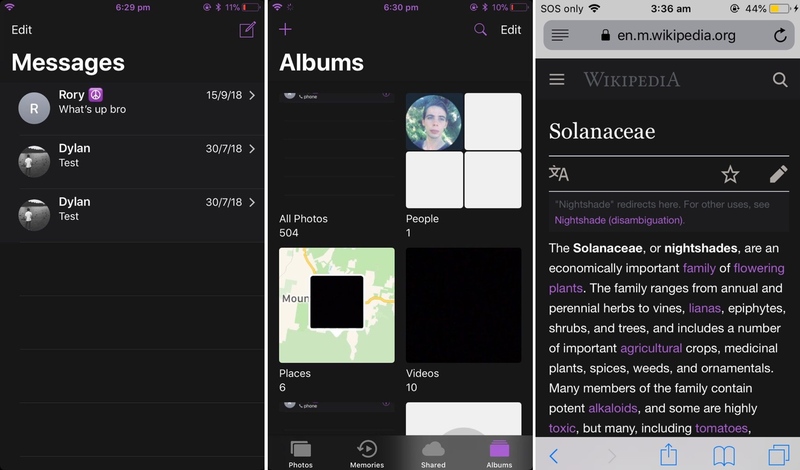 Are you excited to see a useful all-in-one Dark Mode tweak like Nightshade? Share your thoughts in the comments section below.